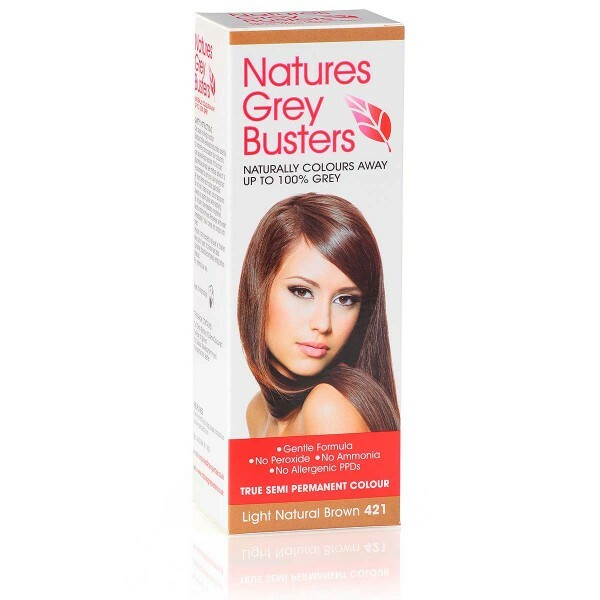 Natures Grey Busters is a unique range of natural organic hair colours, free from allergenic PPDs known to cause allergic reactions. These semi-permanent hair colours help disguise grey hairs in a natural manner. 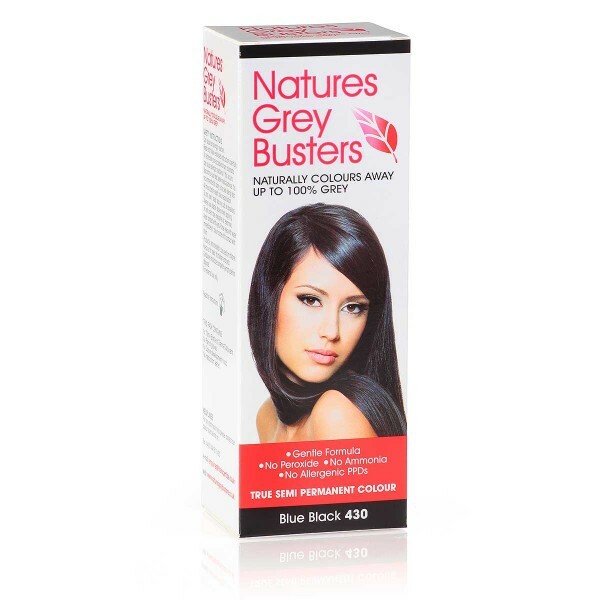 All our products are 100% free from Ammonia and also Peroxide, suitable for vegans, perfect if you have a sensitive scalp or allergy concerns.